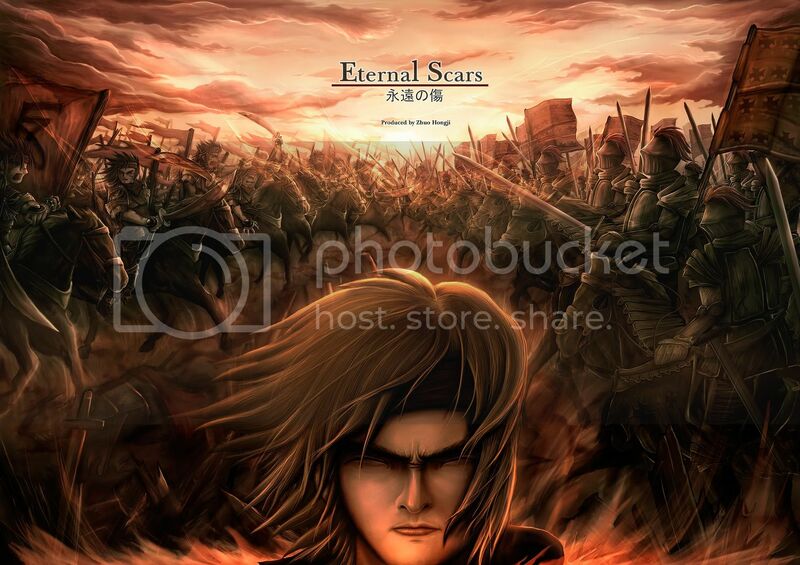 A final promotional poster I did for my minor animation project - Eternal Scars and also used as the big individual banners for my fusion. This poster also marks the final end of my minor project (which took a long time), as well as the final big artpiece I did in my poly days before I went into army in 2006. It really marks alot of things.